One of my favorite things about moving to Central Virginia is being smack in the middle of Virginia wineries. Seriously.... this part of the state can be summed up as wineries on wineries on wineries! 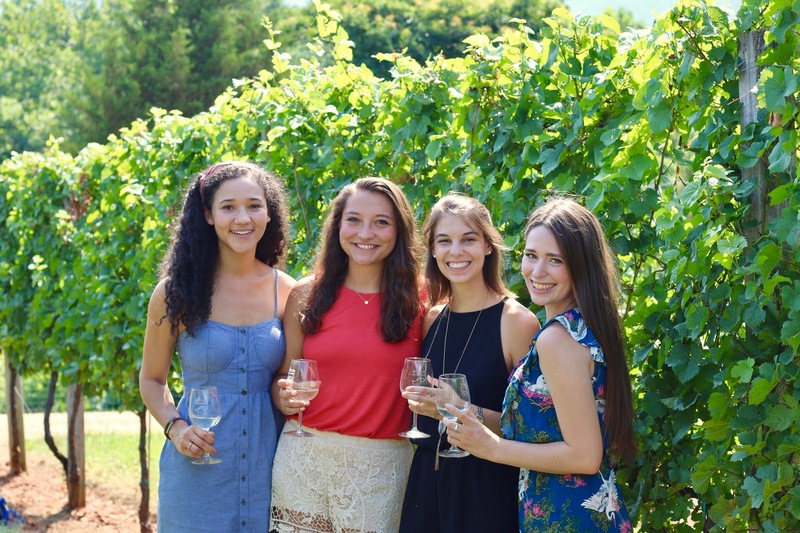 Some of the more prestigious vineyards are members of the Monticello Wine Trail association, and it's one of my goals as a Virginia resident to visit all 30+ of these wineries. (So far I've been to seven wineries, and six are members of the Monticello Wine Trail!) I've previously shared a review of Keswick Vineyards, and in today's post we're taking a trip to Afton Mountain Vineyards! L to R: Eden, Darian, Kelly and me! These are a few of my sweet friends from community group (bible study) at church. L to R: Kelly, Darian, Eden, Abigail and me. Love these ladies- wineries are definitely a lot more fun with girlfriends! I first went to Afton Mountain Vineyards in April shortly after moving- here's a shot from that day! The slogan for Afton Mountain Vineyards is "Grapes Don't Grow in Ugly Places" - and I think that's a fitting way to describe the beautiful and unique scenery at this winery! Afton Mountain Vineyards is located in neighboring Nelson County, in the fittingly named village of Afton. It's about 30ish minutes to get there from downtown Charlottesville. You do have to drive either up or down a very steep and narrow mountain road (depending on where you're coming from) to access Afton Mountain Vineyards, so this probably wouldn't be the best choice winery to visit in the case of inclement weather. However- both of my visits have been on beautiful sunshine-filled days, so driving to the vineyard up and down the mountain roads was no problem! 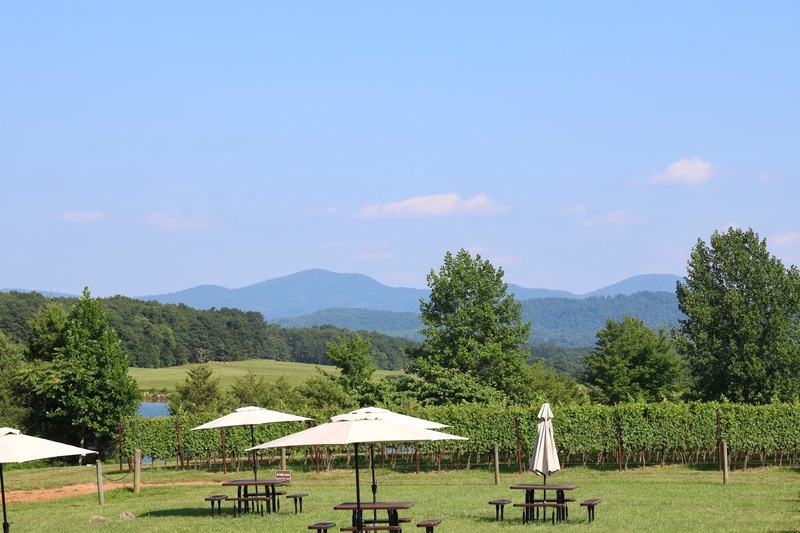 My first visit to Afton Mountain Vineyards was just a few weeks after I moved to Charlottesville- when my friend Alicia from Alicia Tenise and her boyfriend took me out for a full day of winery visits. We did the tasting at Afton in their tasting room, which included several of their most popular reds and whites. Tastings at Afton Mountain Vineyards are $10. During my second and more recent visit, my girlfriends and I went to Afton for the afternoon to celebrate our friend Darian's birthday. We purchased a couple of bottles of wine from the tasting room, and then took the afternoon to enjoy the vineyard and wine at our own pace (and of course take photos!). 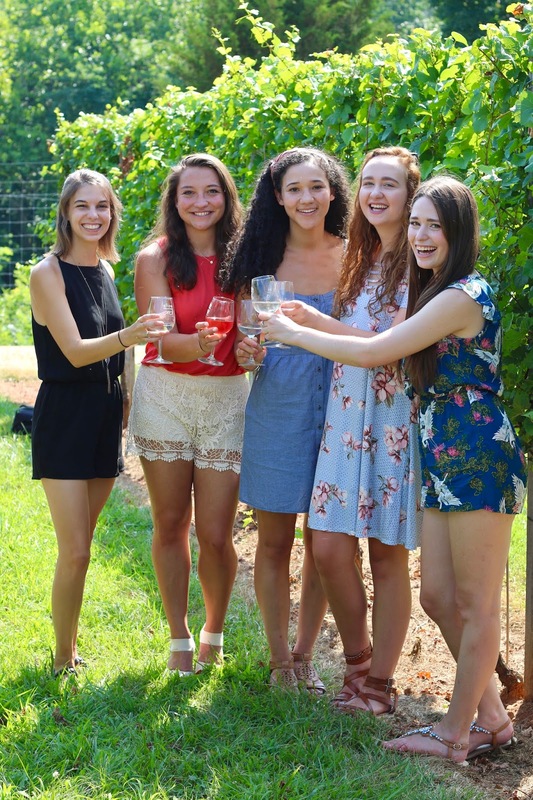 I've now been to six wineries on the Monticello Wine Trail, as well as the annual Taste of Monticello Wine Festival, held each spring in downtown Charlottesville. (I've also been to one additional winery not on the Trail.) When I moved to Charlottesville a few months ago, I wasn't really a wine drinker and knew nothing about wine. 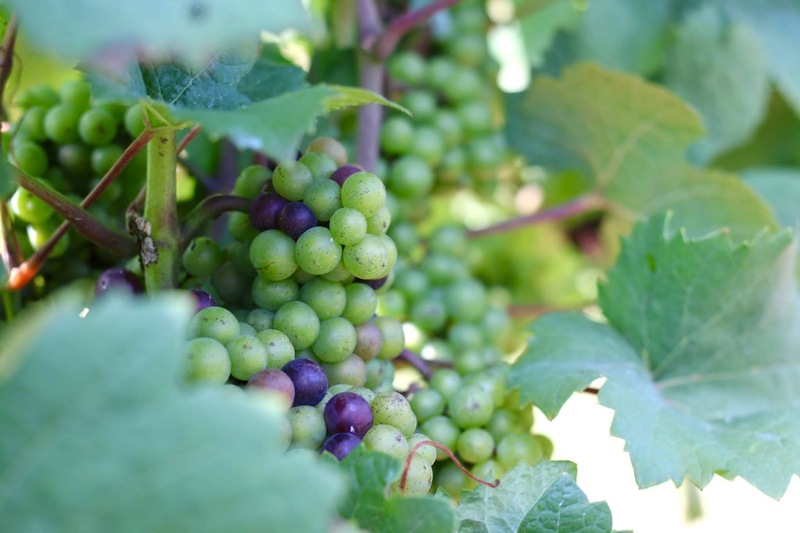 I've been enjoying developing a taste for it, and learning about the different varieties of wine that grow at each vineyard! 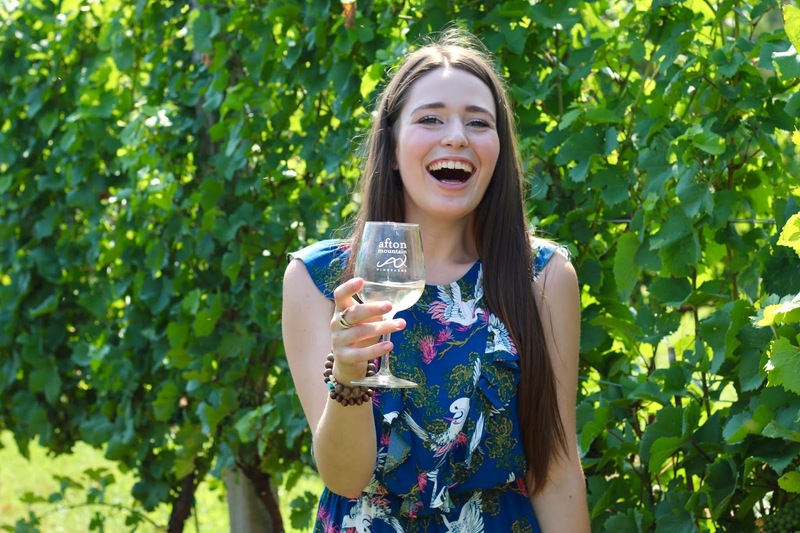 I also enjoy the fact that generally speaking, winery visits are a responsible social drinking experience and everyone acts mindfully... no one that I know wants to get wasted at a winery out in the country or mountains on a Sunday afternoon for example! I can't wait to keep checking our more local vineyards in months to come. I absolutely love visiting wineries! It's always great for a girls day out or even a date! Most of the wineries I've been to always have neat little places to sit under the trees, etc. Loved reading about your visit! I'm a wine lover myself! I still haven't been to a winery, it looks like SO much fun! This looks so fun! I went to a winery for my first time last year and it was amazing. I didn't take a tour though! Definitely need to. What a beautiful place!!! Virginia is so gorgeous :) Your mountain pics make me miss the Shenandoah Valley so bad! It's one of my favorite places on the East Coast. 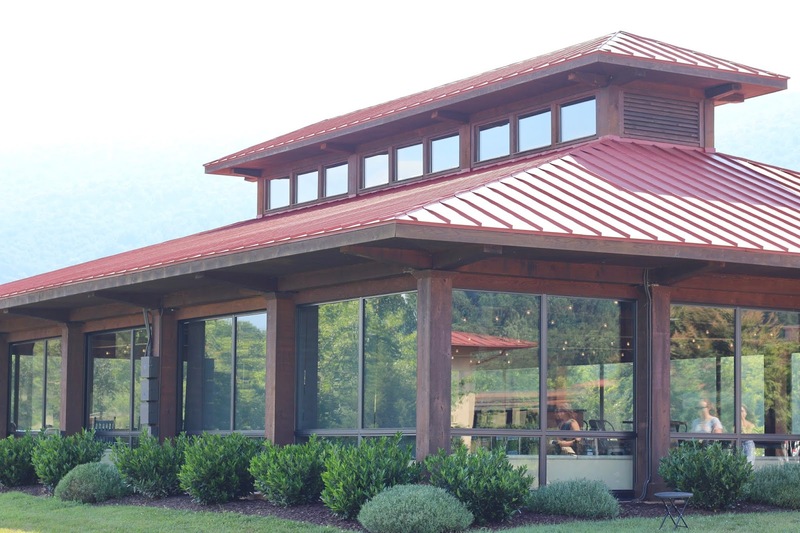 Afton Mountain Vineyards looks amazing + a great place to celebrate friendship with your group members!!! Exploring local attractions can be a great way to get to know other people...I need to do more of this at our new place :) Florida doesn't offer much in regards to wineries, but there's always the beaches. I need to follow your lead and invite some girls I've meet through church and the gym out for brunch or something soon! thanks for sharing! I love Virginia wineries! For my friend's birthday last year, we did a winery tour in a limo! 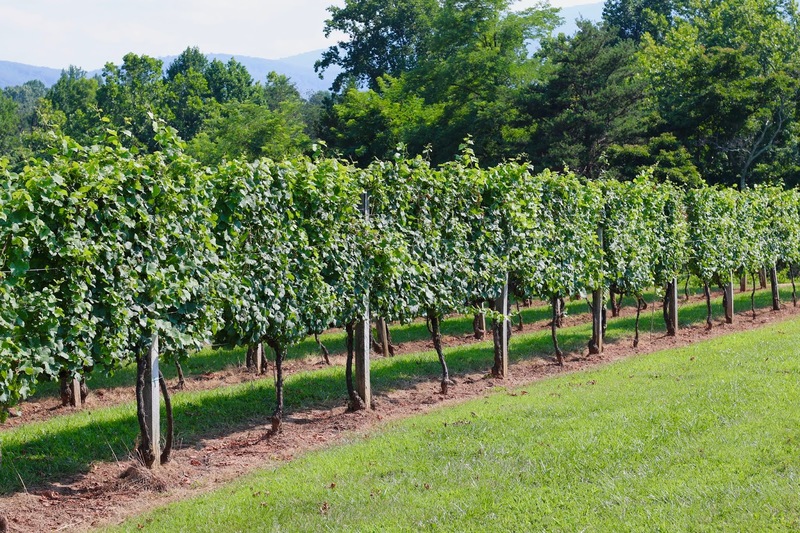 I really want to check out Afton Mountain Vineyards! How fun does that look! i don't drink often but If I do its wine. I need to go here one day! Wow! This looks like an awesome experience! I'd love to have an adventure like this someday! Can I just say that I am so impressed that you've already been to seven wineries?! This could not be more opposite from Vermont, and I'm so happy for you. Also, what a beautiful vineyard! You look so happy in the photos! I love going to wineries! There's quite a few in Texas so I need to get my booty out there and get to some more wineries. This one looks amazing! I love going on wine trails! Which kinds did you buy? I love their slogan too, BTW! This looks like such a fun way to spend an afternoon with some girlfriends! 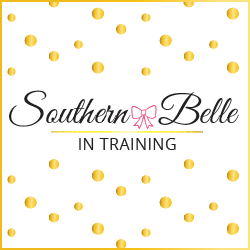 Alabama has a few local wineries that are on my to-do list for after baby is born-hopefully I'll be able to share some similar posts to this one! That's so cool that you live in a place that has wineries all around. There are lots of wineries in Northern Michigan so I always like to go up there and go wine tasting with family and friends. I also love that slogan "grapes don't grow in ugly places" - so clever and true. Every winery I've been to has been beautiful. this sounds like such a fun trip! super jealous! I love anything with a vineyard! This one looks amazing! This vineyard is so beautiful! It must be awesome living with so many great vineyards nearby! Can't wait to see the next one you visit! Elegant Blue Sundress + 4 Books I've Read Lately. NORDSTROM SALE 2018: Home Decor Picks. NORDSTROM SALE 2018: My Three Purchases Styled! 2018 Resolutions + Summer Bucket List Check-In. Grocery Store Wars: Harris Teeter. Blue Gingham Sundress + Carytown Adventures.